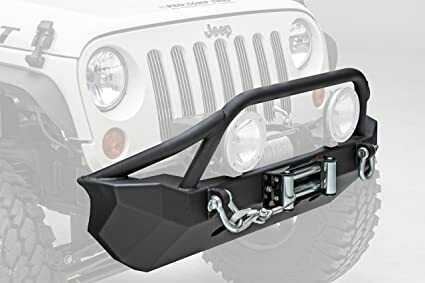 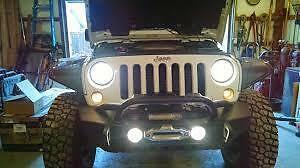 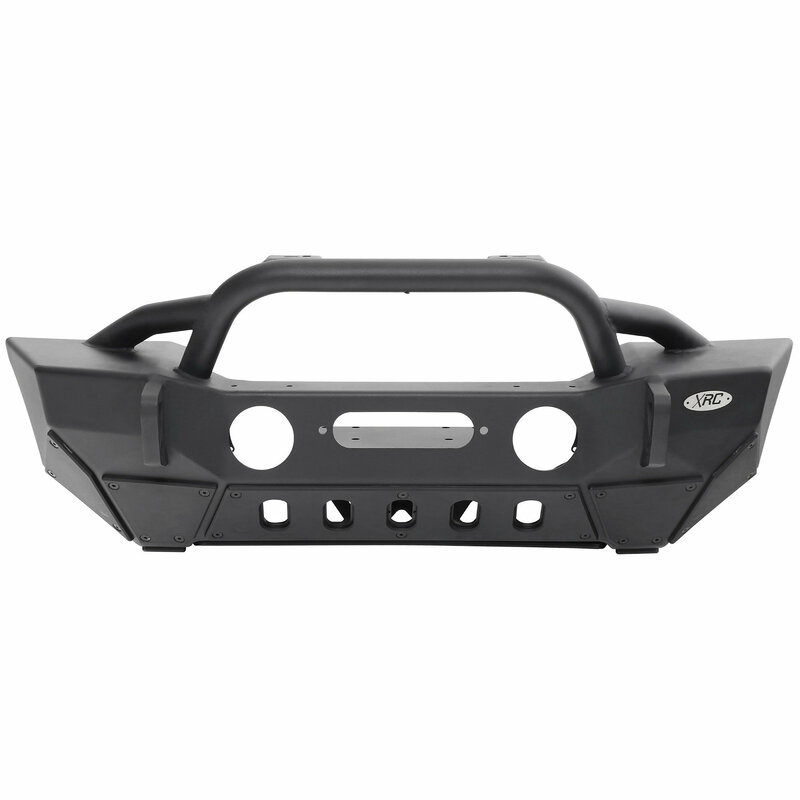 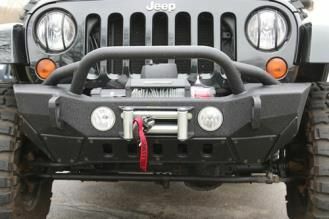 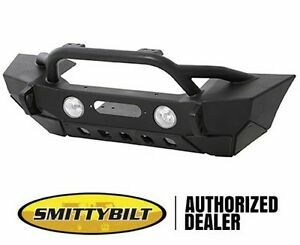 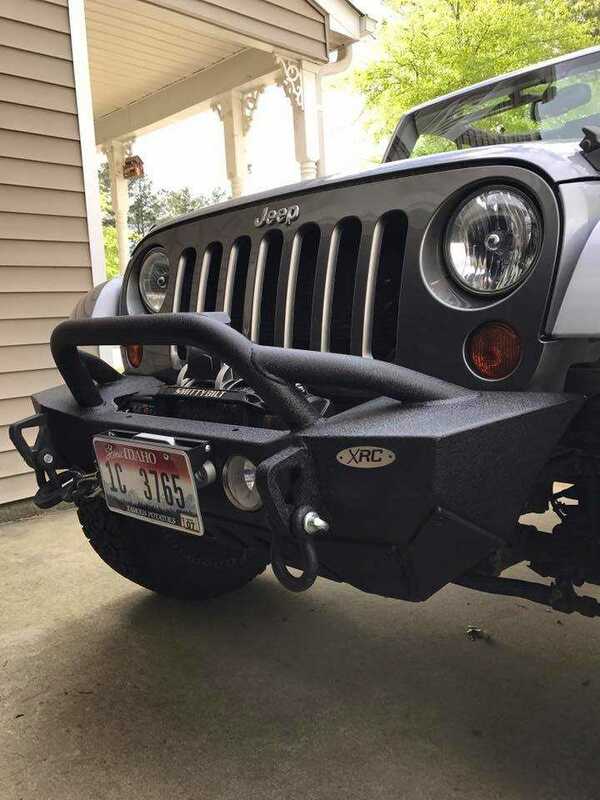 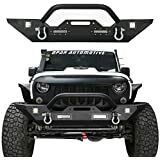 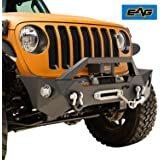 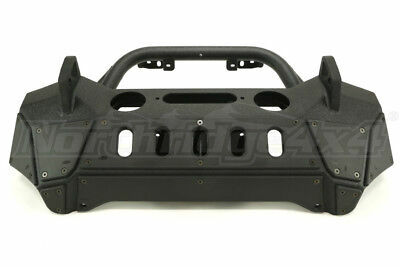 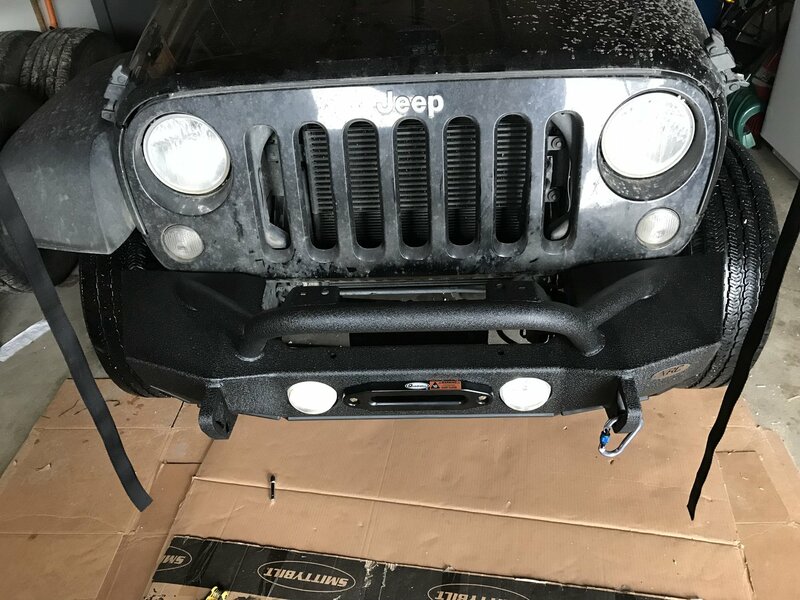 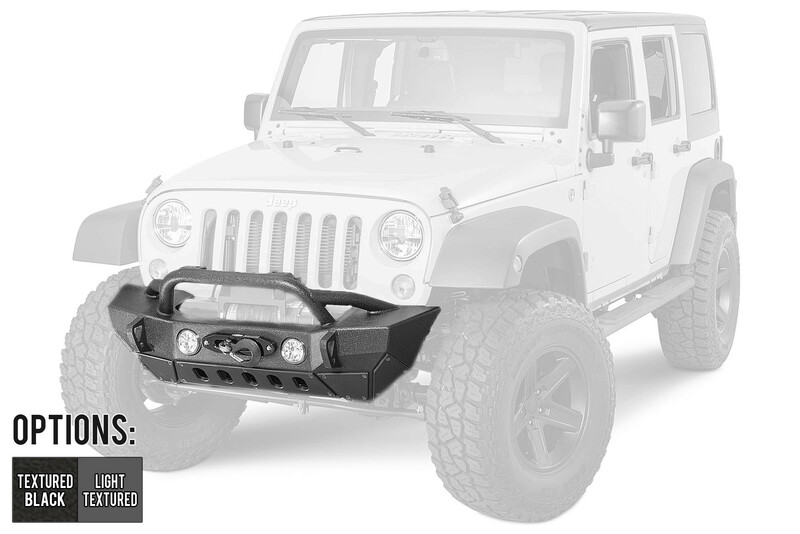 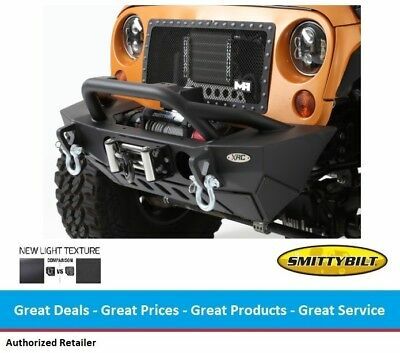 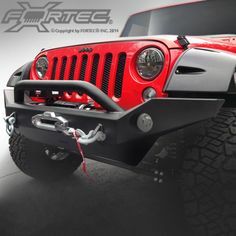 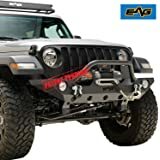 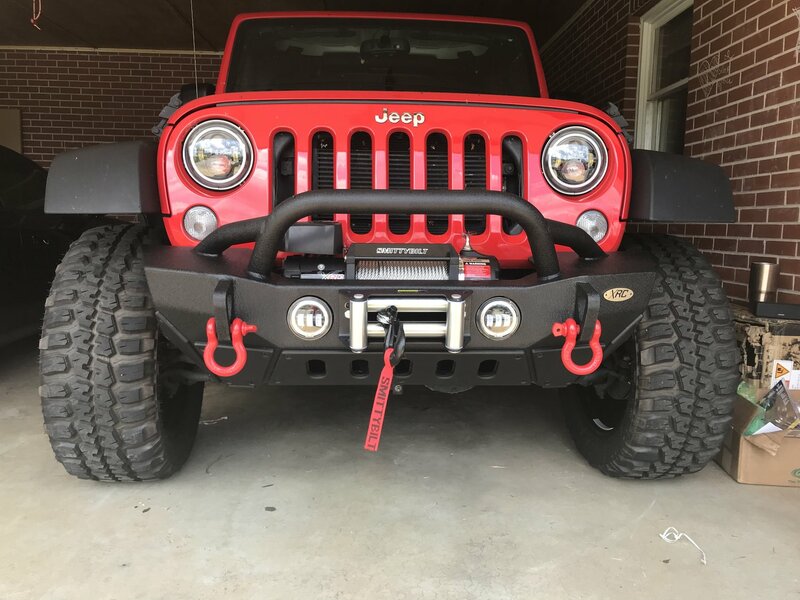 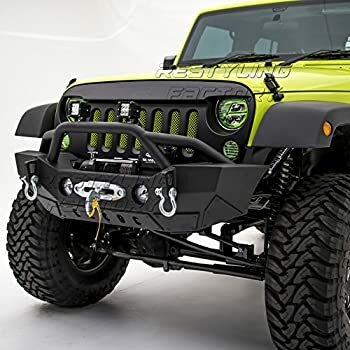 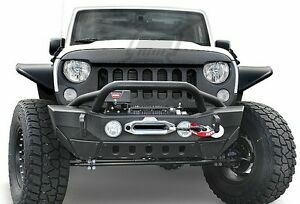 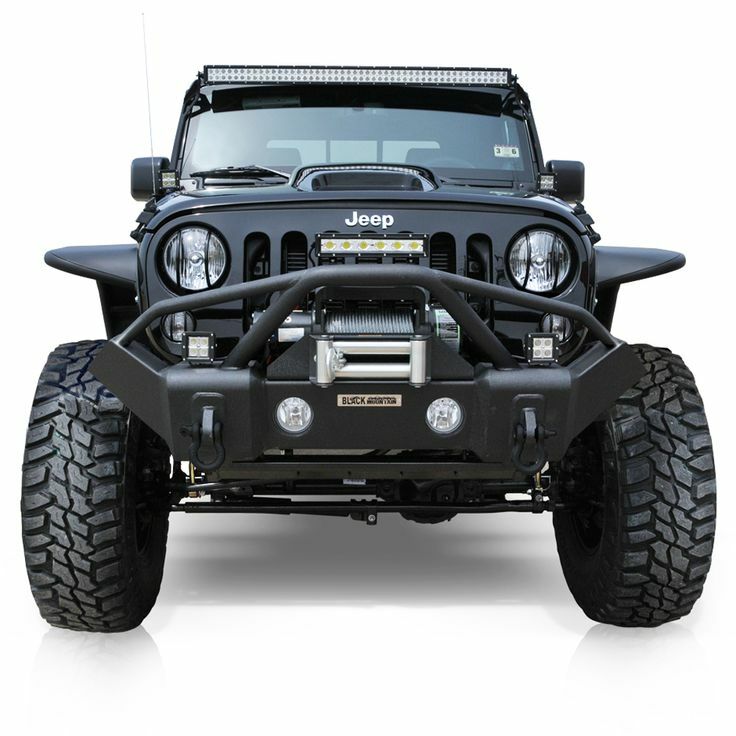 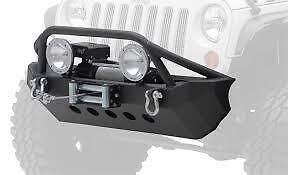 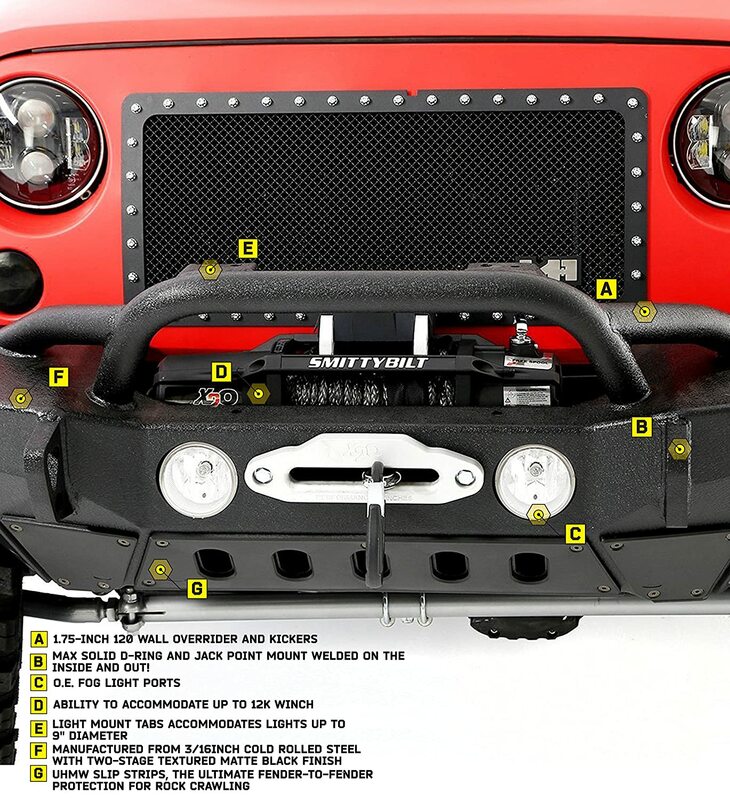 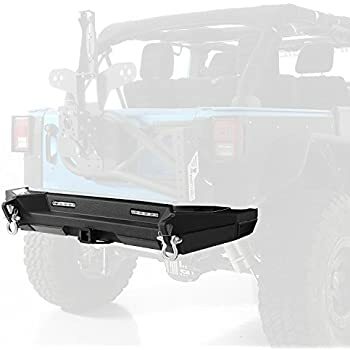 Smittybilt SRC Classic Rock Crawler Front Bumper with Winch Plat. 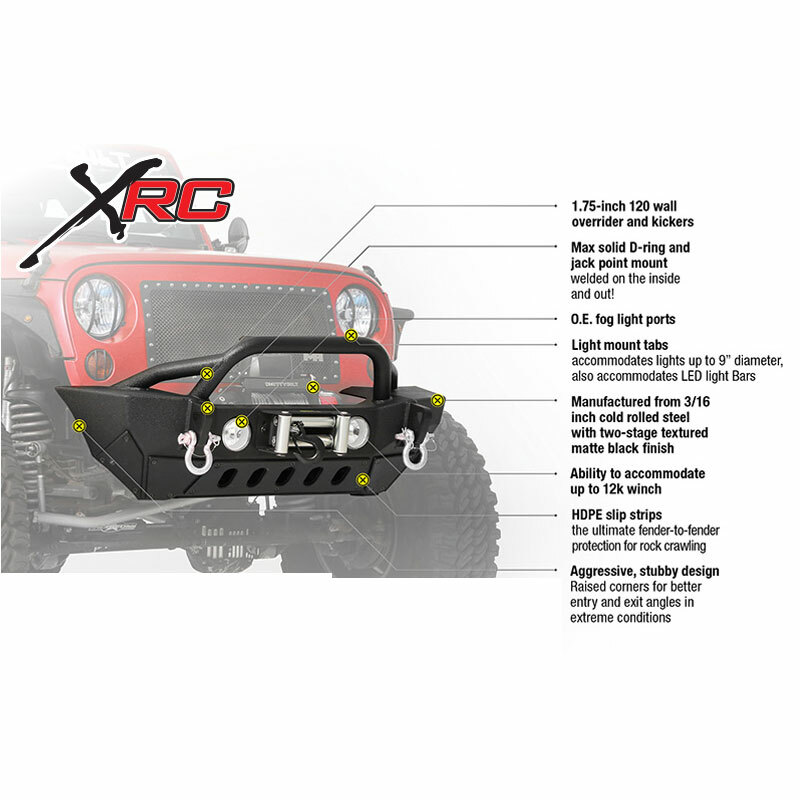 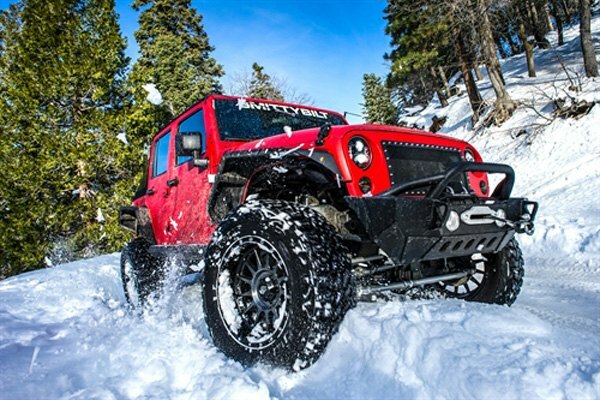 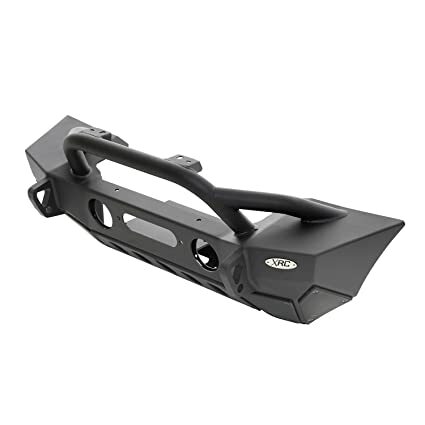 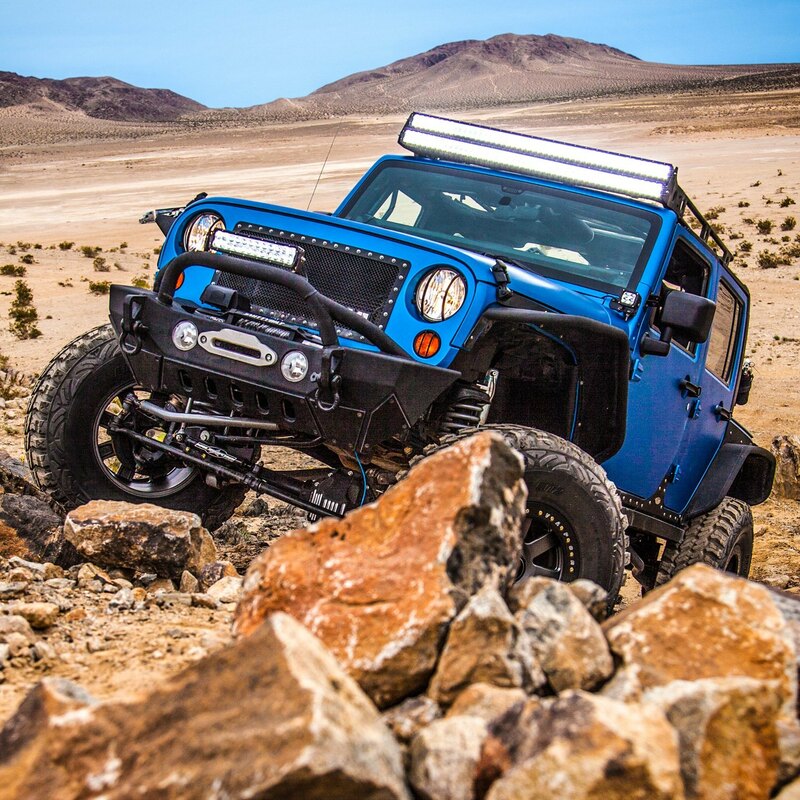 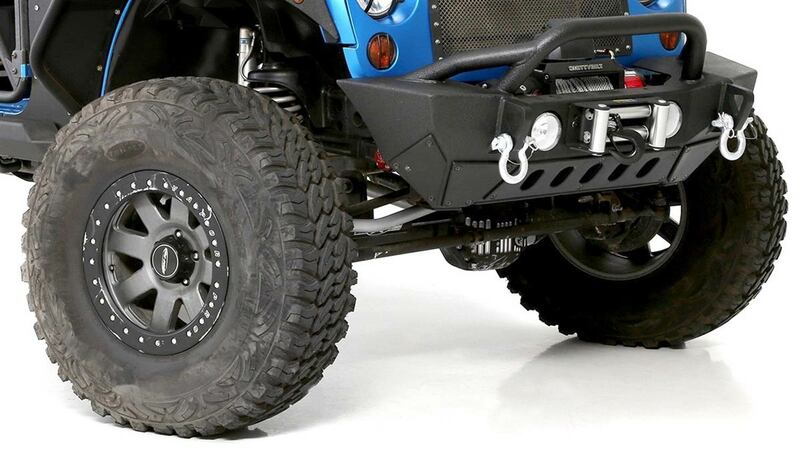 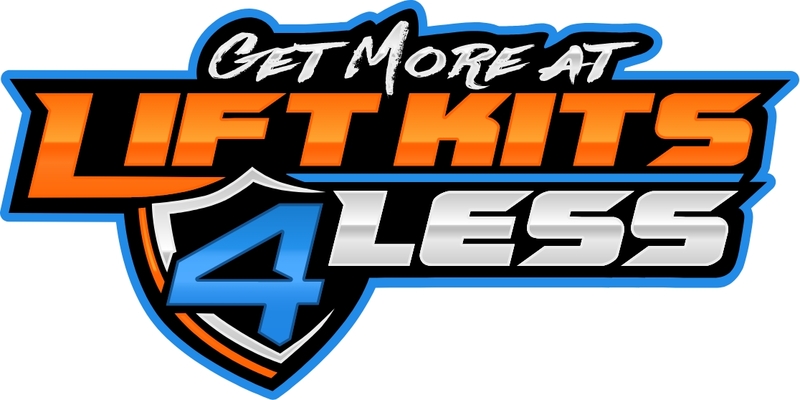 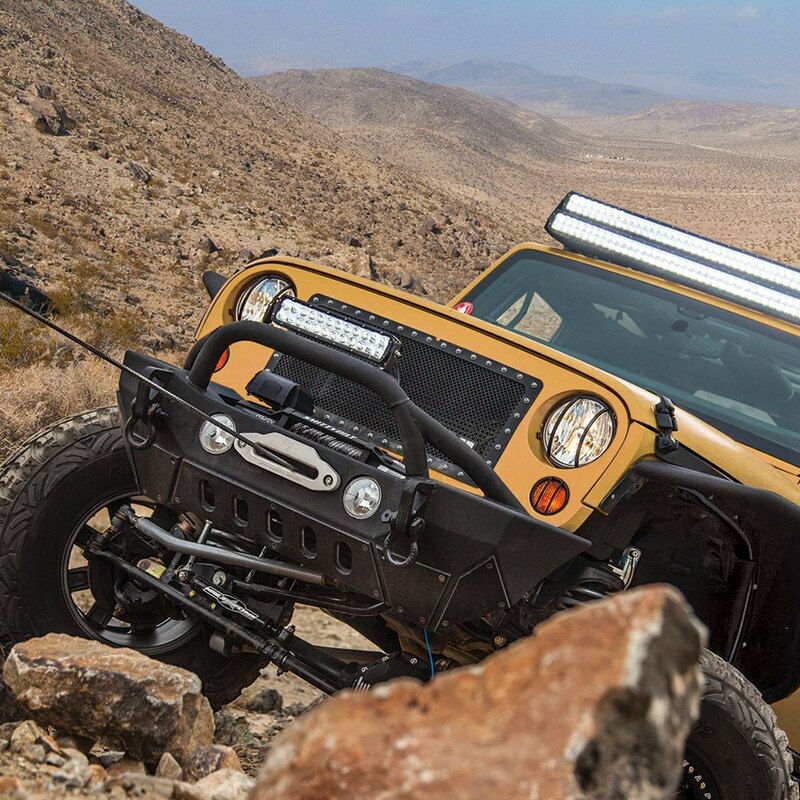 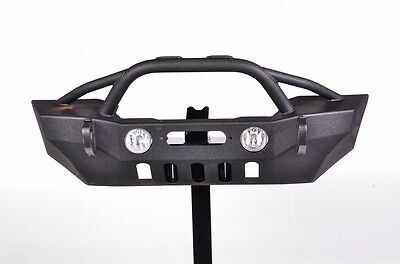 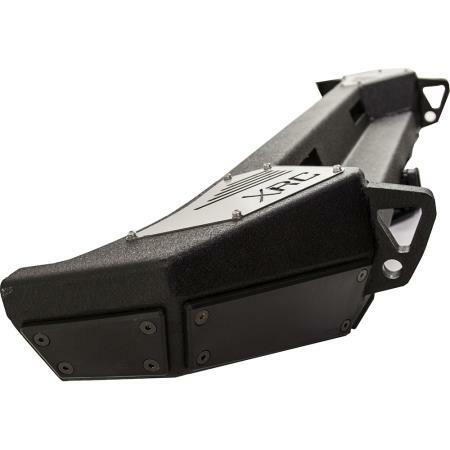 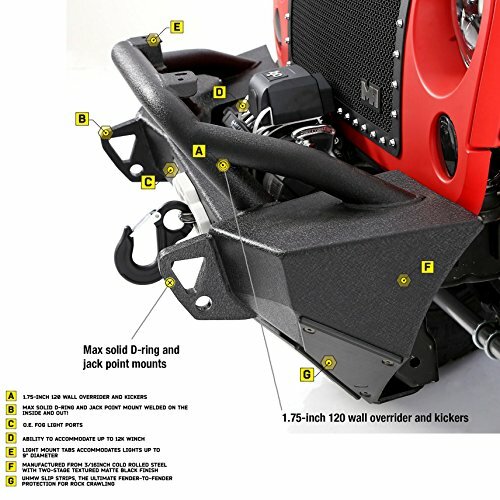 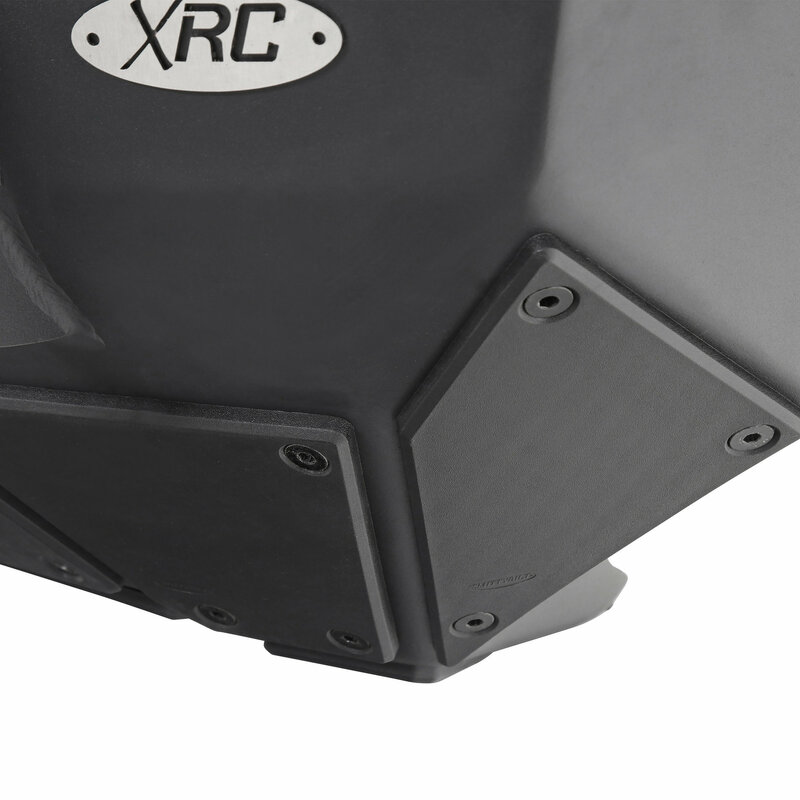 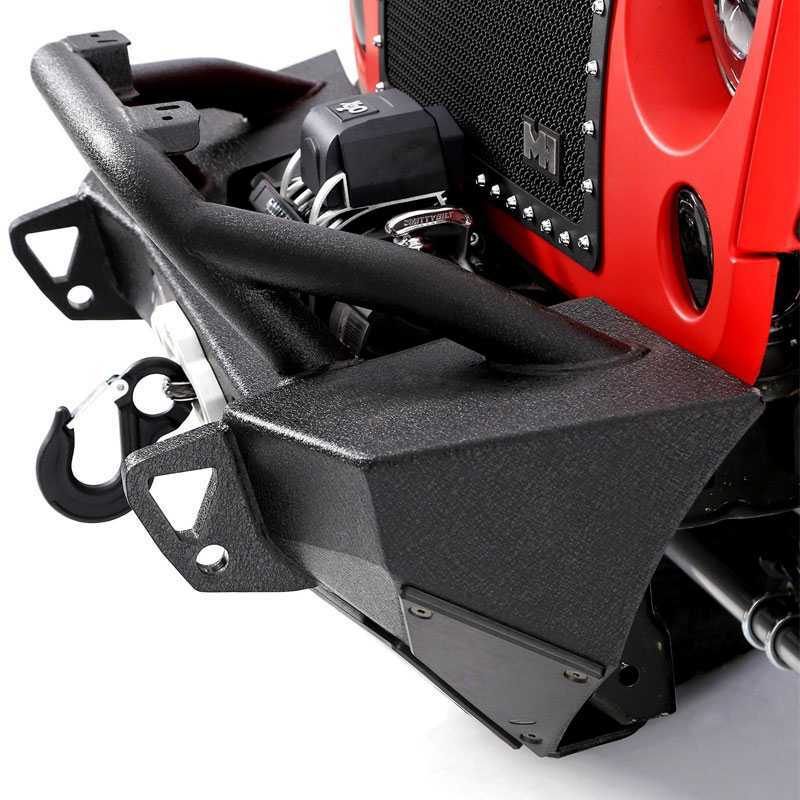 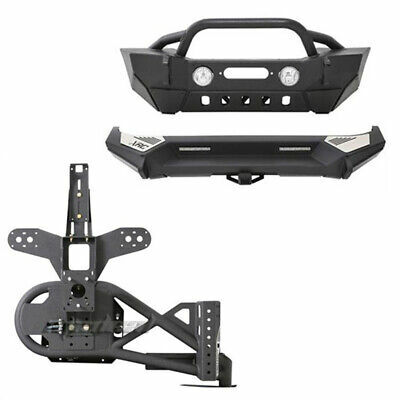 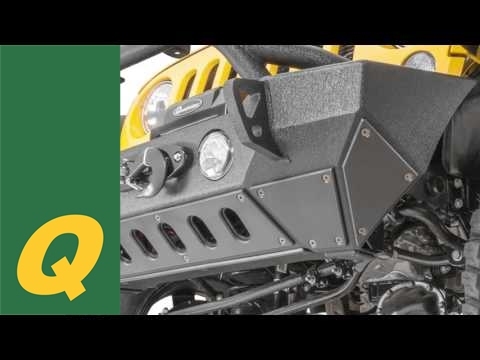 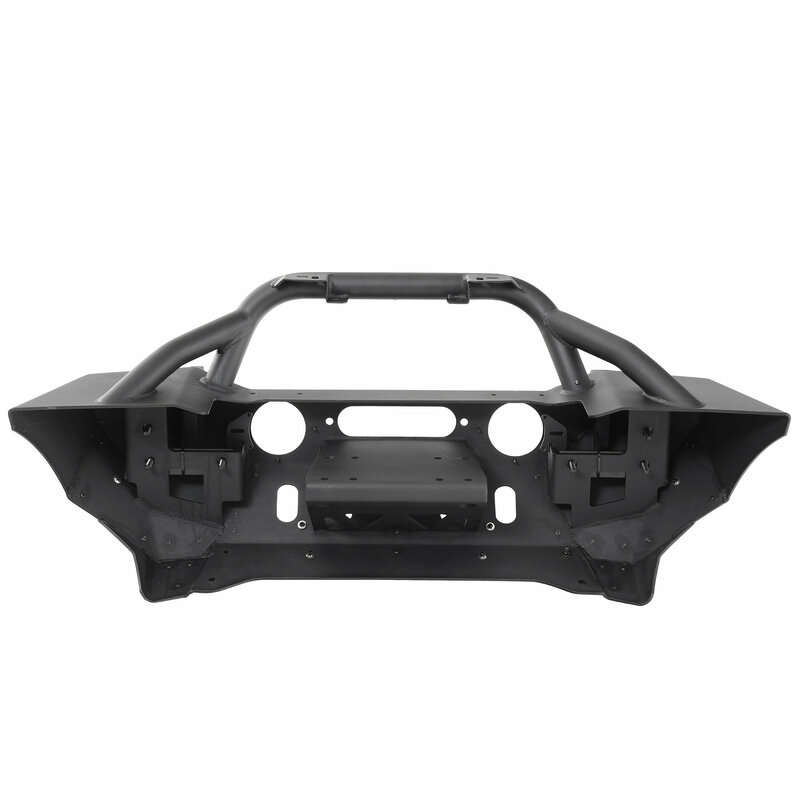 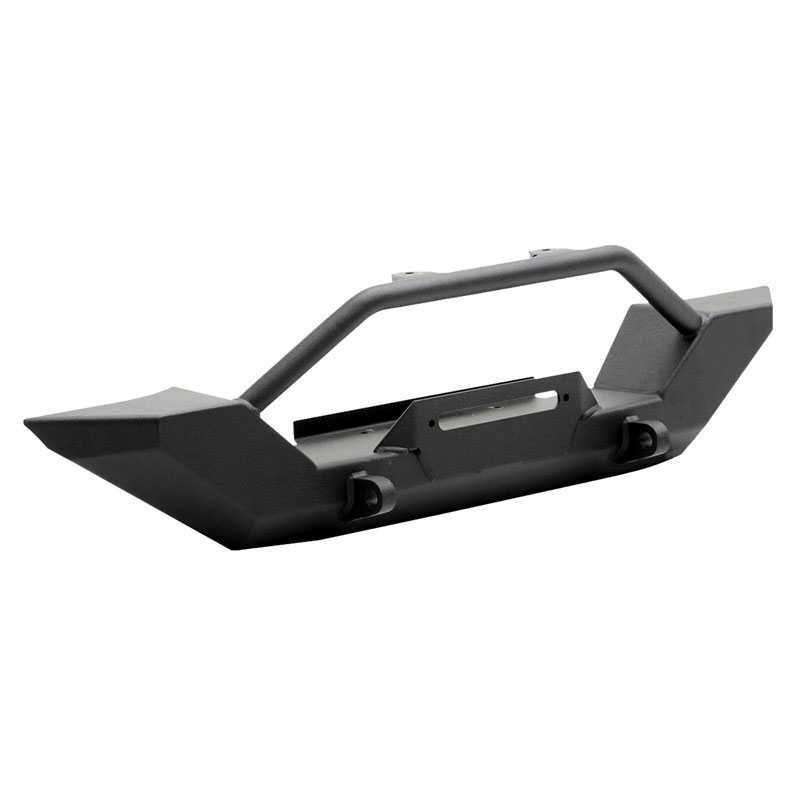 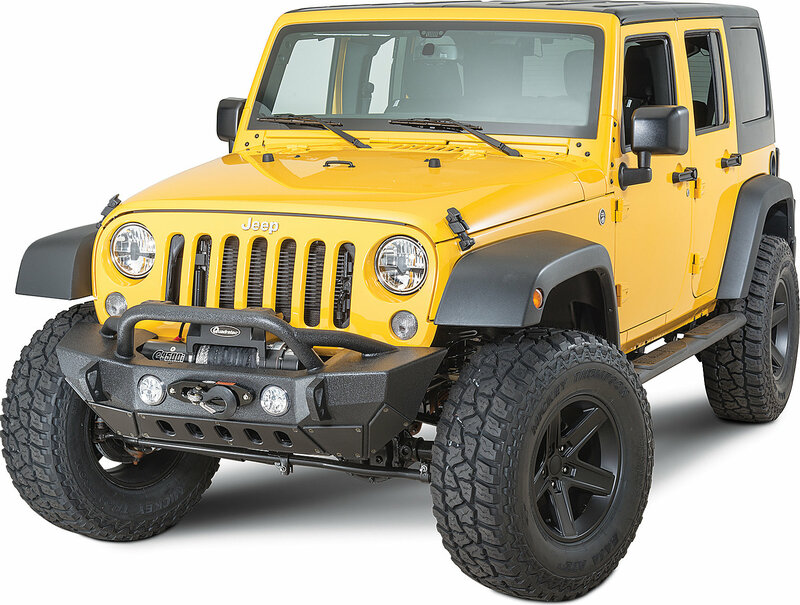 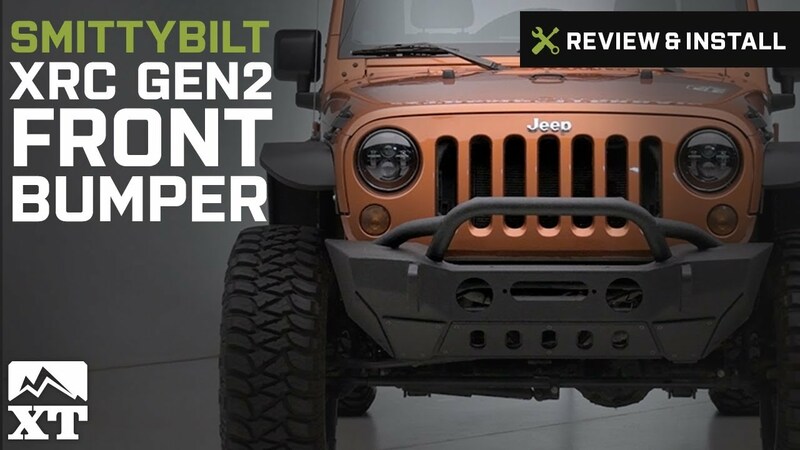 REAR XRC GEN2 (Part # 76858): With a pretty attractive design and some nice features, the new rear XRC Gen2 is a nice offering out of Smittybilt. 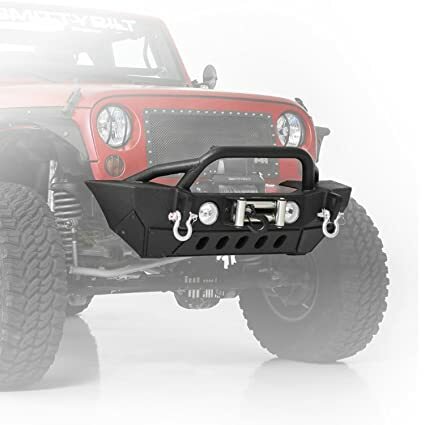 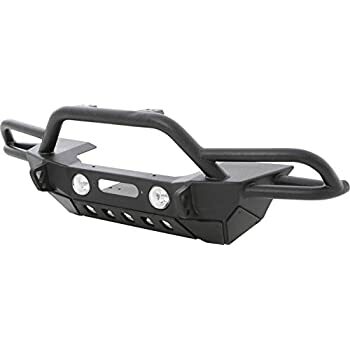 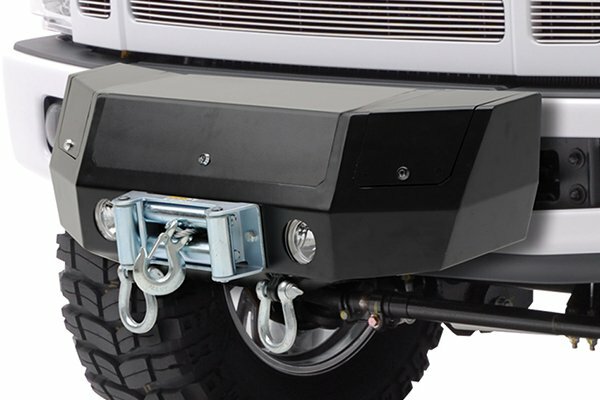 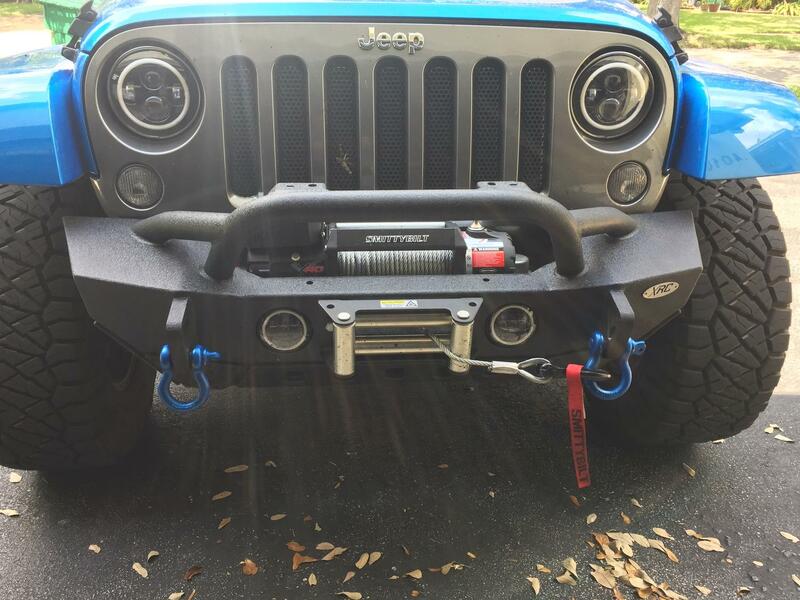 Smittybilt XRC Rock Crawler Winch Front Bumper with D-ring Mount.